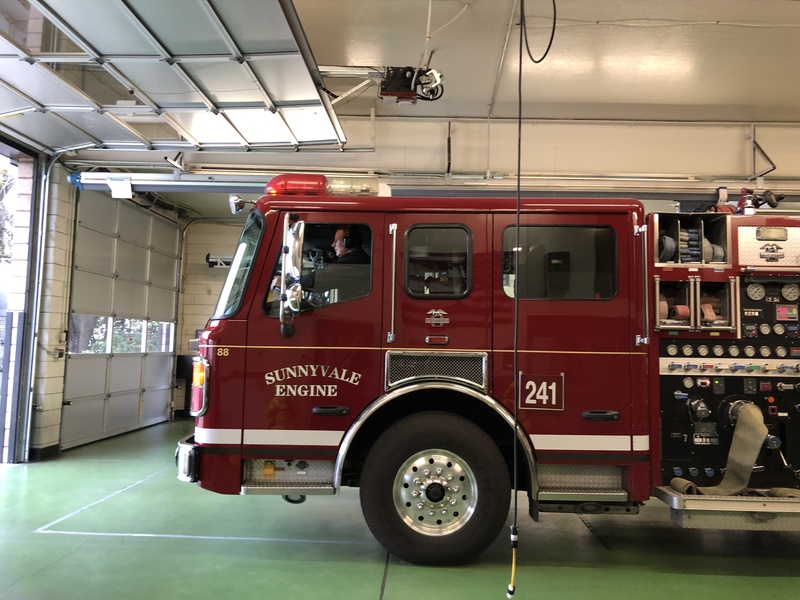 With 201 sworn officers and 88 non-sworn personnel, the City of Sunnyvale is home to one of the largest, fully-integrated — combined — public safety departments in the country. Every single officer within the department is required to go through a rigorous training that includes 26 weeks of police academy, 18 weeks of fire academy and 8 weeks of EMT academy. Once they’re fully trained, they get to choose their area of service. Every year, sworn officers get to bid for the division — fire or patrol — that they want to work for. 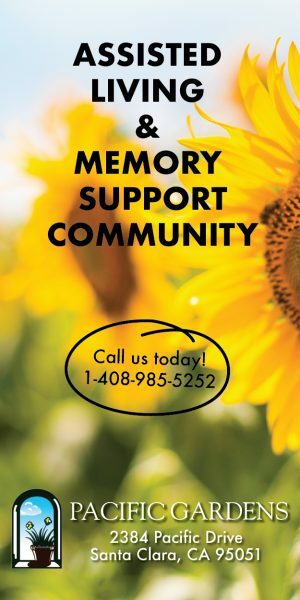 Jobs are handed out based on seniority. The reason the system works is because in an emergency situation all of the officers can serve dual purposes. Captain Choi says police officers will also get dispatched to medical emergency calls and, because patrol cars can usually get there faster than a fire engine, response times can be faster. All of the City’s officers joined for different reasons but they all seem to enjoy the ability to do both professions. Mueting, along with his partner at Fire Station 1, Paul Kuczma, both used their dual training last year as part of a strike team that helped out with the fires in Southern California and the Camp Fire in Butte County. Kirk graduated from Fremont High School and San Jose State University. He was recently named to the department’s SWAT team and will work with the team in addition to helping to man Fire Station 1. While the DPS model works for Sunnyvale, Choi is quick to say that it would not be easy for a City like San Jose to switch to the same system. 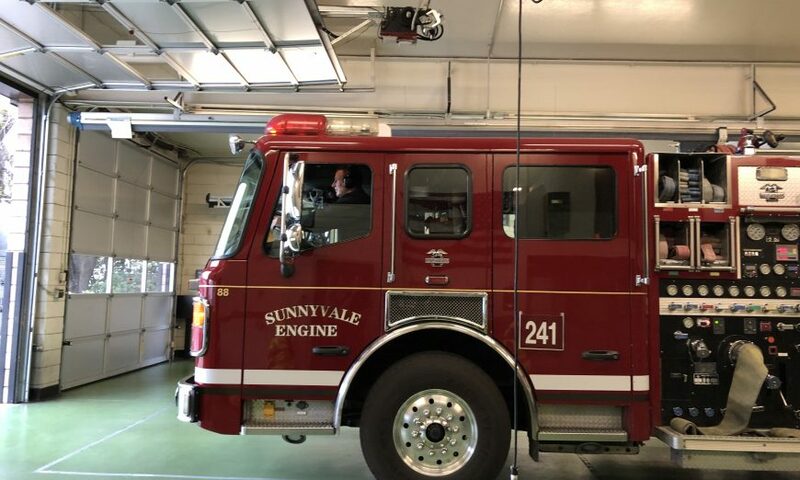 Sunnyvale began DPS in 1950, when the department was just getting started and only had a volunteer fire department and a small police department to integrate.